We were very sad here at the Two Moors Festival to hear that acclaimed cellist Julian Lloyd Webber will no longer be able to play the cello professionally because of a herniated disc in his neck. 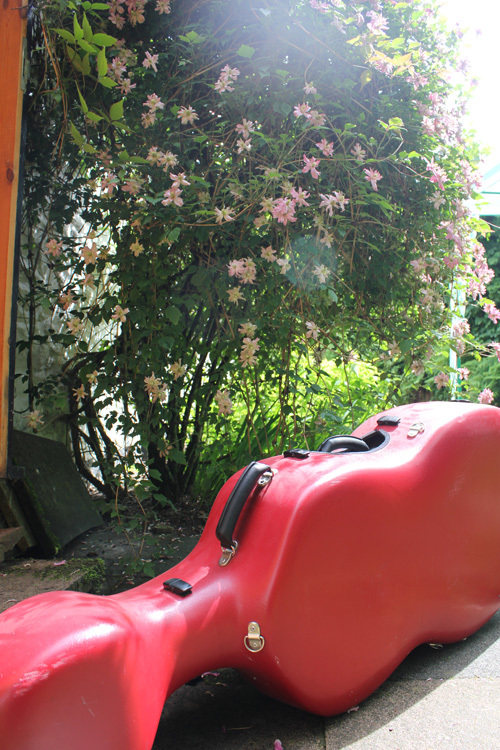 He’s been a staunch supporter of the Two Moors Festival and has played in many concerts with us over the years, as well as going off on all sorts of musical jaunts across the Middle East with artistic director Penny Adie. We’d love to hear about the concerts you saw Julian play in. Share your memories in the comments below. 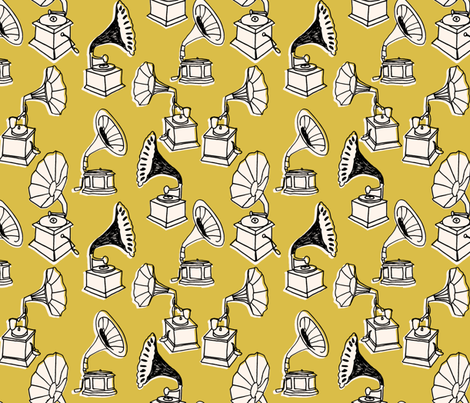 The Monday Mood Board: Gramophones! To celebrate the 80th anniversary of Edward Elgar’s death yesterday (February 23rd), we’ve decided to dedicate our Monday mood board to the gramophone – a piece of technology that Elgar in particular championed, conducting a series of recordings of his works between 1914 and 1925. The invention of the microphone in 1925 meant that more accurate recordings were possible and eventually, Elgar laid down the majority of his major orchestral works, as well as movements from his Dream of Gerontius. 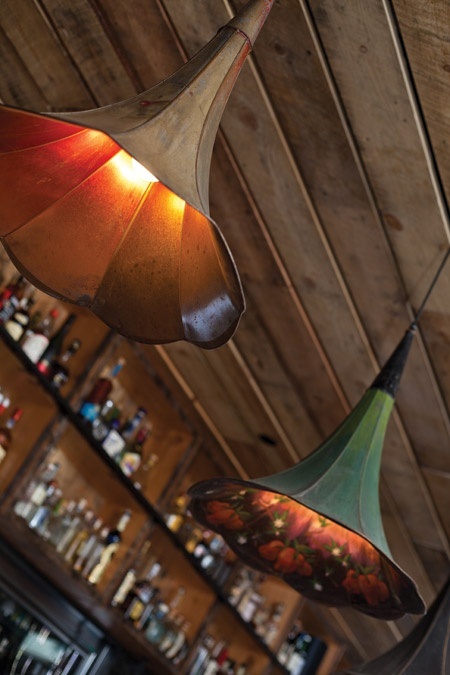 Upcycling old gramophones into lights is a bold interior design choice but one that looks lovely and would be a great addition to any music-lover’s abode. 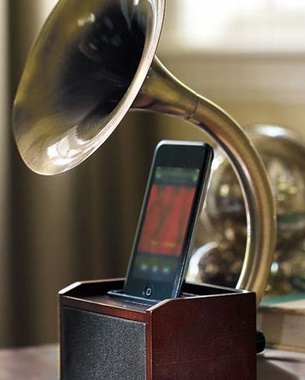 Combining modern technology with blasts from the past is a truly brilliant idea and if you can’t quite reconcile yourself to giving up your mod cons, then match them with this gramophone docking station – definitely the best of both worlds! 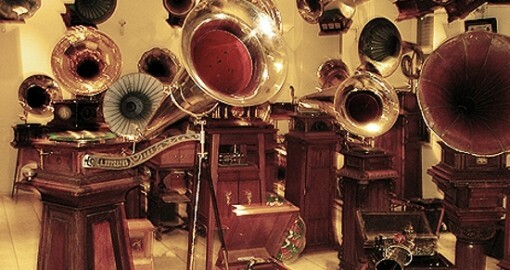 We’re booking a trip to St Petersburg right now, home to the Gramophones Museum which boasts over 400 items from all around the world on display. Or, if you’d rather not go so far afield, London’s Horniman Museum has a brilliant collection of musical instruments that’s well worth a look as well. For a simple way to introduce some music into your home, why not use a bit of gramophone fabric as curtains, cushion covers or sofa covers? Compliments guaranteed! 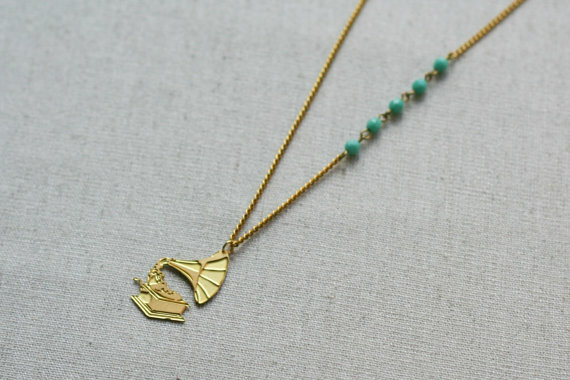 For some really unique jewellery perfect for yourself or as a present for a friend, this gramophone necklace is definitely a winner. 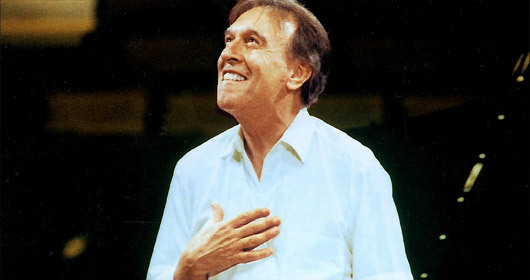 How old were you when you first saw an orchestra live? Going to see a live orchestra for the first time is a truly powerful, magical thing, even more so if you’re quite young and still seeing the world through a child’s eyes. Unfortunately, there are still countless barriers that prevent lots of children in the UK and beyond from experiencing the joys of a live orchestral performance – cost being one of them. To help tackle this, the London Philharmonic Orchestra (LPO) is putting on a series of daytime concerts that link to what school children are learning in school, with over 16,000 expected to attend, 60% of whom will be hearing a live orchestra for the first time. Tickets cost £9, with schools asked to pay a nominal amount, but even this is too much for some of the most disadvantaged teaching establishments in south London, so the LPO is asking for £9 donations from classical music lovers to enable a further 2,500 children make it to these concerts free of charge. Followers of the Two Moors Festival will know how much we strive to improve classical music education in schools in the south-west and we’re always pleased to hear of other initiatives further afield, so please do take some time to help fill the concert hall and pick which seats you’d like to donate. Every year, the Two Moors Festival holds a competition to find the most promising young classical musicians in the south-west, with a prize of £250, the chance to perform alongside professional musicians in the main two-week event in October as part of the Festival and the opportunity to take part in an exclusive masterclass. The competition is open to those aged 18 and under on January 1st 2014 who are classical musicians of minimum grade seven standard, either living or at school in the south-west of the UK. There are still places available for entrants, although entry will close on January 31st for this year’s competition, with the first round of auditions taking place on the weekend beginning 8th March. 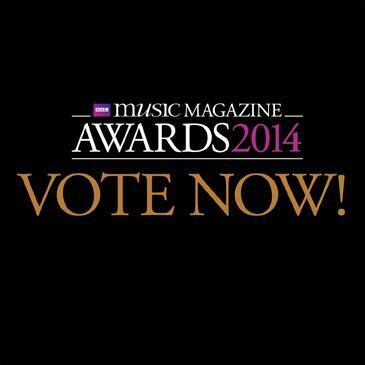 Click here to find out more information and download an entry form.